Television, Internet & Video Association of DC - "Can You Hear What I Am Saying?" Voice Over - Audio Panel! "Can You Hear What I Am Saying?" Voice Over - Audio Panel! "Can You Hear What I Am Saying?" 2) Tips and anecdotes on maximizing field audio recording approaches, equipment for primarily field audio capture scenarios. The equipment interaction and panel will be held at Chuck Levin's Washington Music Center, one of DC's most respected Audio, instrument, and equipment providers! America's Most Wanted, Grapevine, Moon Over Miami and Murder at 1600. She received TIVA Gold Peer Awards for voiceover narration and spots, as well as for on camera acting. 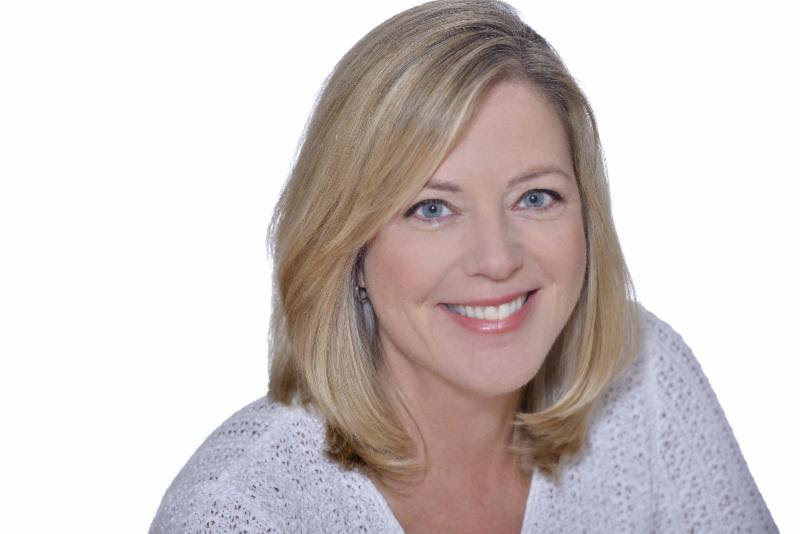 Her work has been featured in numerous Pollie Award-winning campaigns and several Emmy nominated documentaries. 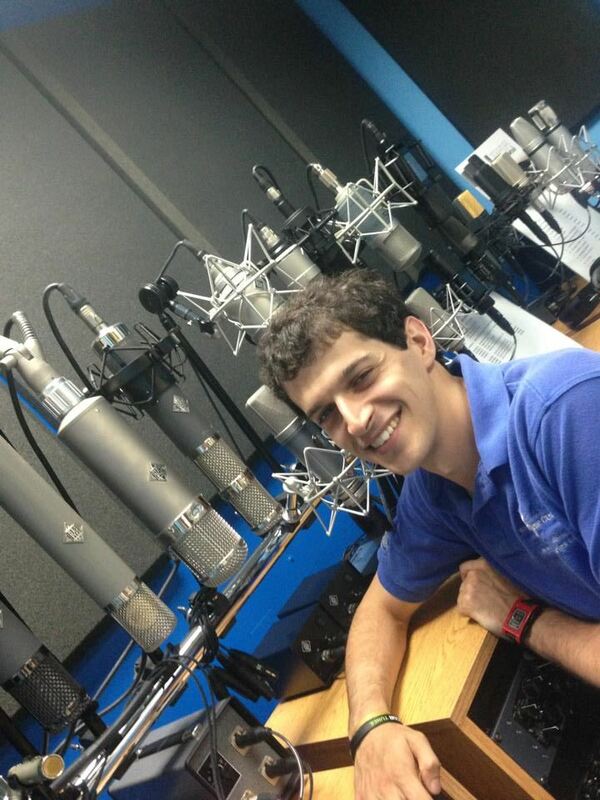 Charles Lipper is both a professional voiceover talent and post production audio engineer. 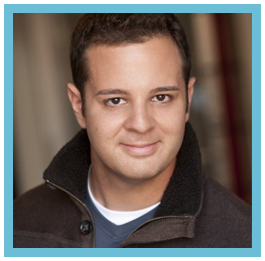 He has been working in audio in DC since 2003 and joined SAG-AFTRA as a voiceover talent in 2010. His working "both sides of the glass" gives him unique insight into what it means to be both talent and client, and has allowed him experience in casting and producing as well. He has won Peer Awards in 4 categories. 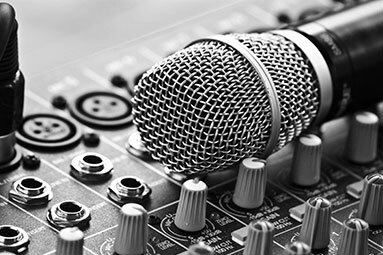 Over the years, Charles has performed audio work for PBS, Discovery, National Geographic and myriad advertising agencies. In recent years, he has focused his audio work mainly on political commercials, including Obama For America and Hillary For America. His voiceover clientele has included CSX, United Way, Volkswagen, Benjamin Moore Paint and various political candidates and initiatives. Dude Walker is a multi-talented media performer with over four decades of professional experience. A SAG-AFTRA member, Dude had speaking roles in Minority Report with Tom Cruise, House of Cards, The West Wing and The Wire. 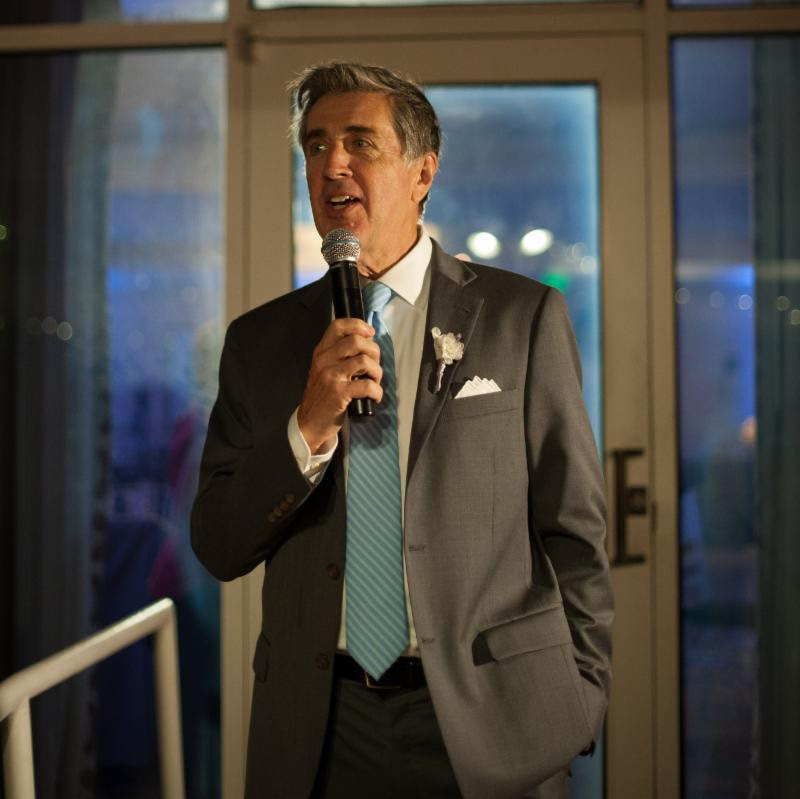 As a voiceover artist, Dude announces syndicated radio's The Ric Edelman Show. TV work includes The Sportsman Channel, The Golf Channel, and Discovery. Among his many TV commercial clients are Audi, Purina and Humana. He has also voiced numerous Democratic political campaigns, and corporate videos for companies such as Land O' Lakes. He has been the live announcer at AIPAC in DC the past 6 years, as well as dozens of other conventions nationwide. Dude is an instrument-rated private pilot, and lives in Lutherville, Maryland - where he operates an internationally connected professional voiceover studio. Dude Walker is represented in the US by Atlas Talent Agency in New York and Los Angeles. Adam is the 3rd generation of family ownership at Chuck Levin's Washington Music Center. After graduating Washington University in St. Louis with a degree in Electrical Engineering, Adam returned to the DC area to join the family business. An admitted "gear head" and audio enthusiast, Adam oversees the day to day management of the Washington Music Center and often is called on for consultations regarding Pro Audio, Studio, and emerging technology. 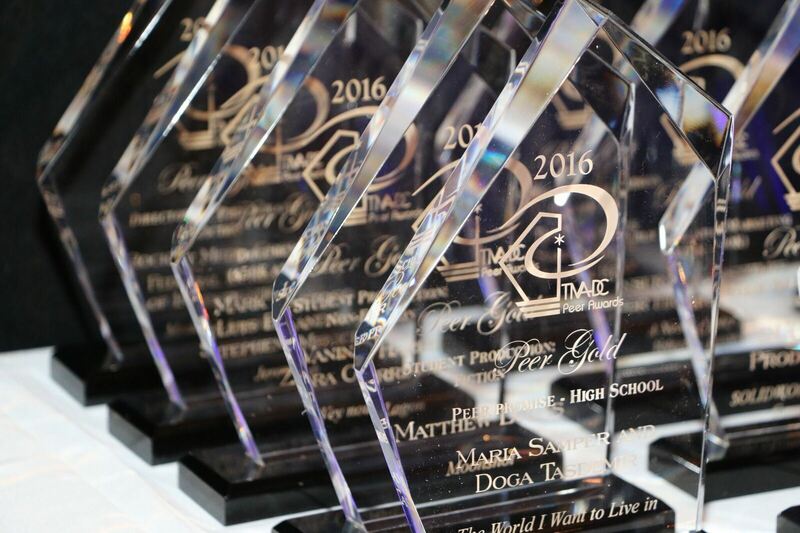 Voice Over Artists who attend the event will have an opportunity to record a short VOG soundbite on site "Welcoming guests to the 2017 TIVA Peer Awards on Nov. 11, 2017". These auditions will be presented on the TIVA website for members to vote on - the "winning" VO artist will then be named the VOG talent and official announcer for the 2017 live ceremony on Nov. 11, 2017! More details on panelists and studio information coming soon!!!! encourage growth and development of media professionals in our region. Learn more at www.tivadc.org"